The contract amount (and approved budget) for the above work is $78,310. Heavy Metal Marine is the contractor. The provisional scope below has also been approved by the Commission with a provisional budget approved of $142,579. From 2016 to date $109,171 will have been spent on capital work at Miners Bay (including current work) – approximately $94,000 of which is contract/construction work, $13,000 in consulting fees and $850 in CRD staff time. The funding for the design and construction of the Anson Road Dock project has been in the approved budget since 2016. 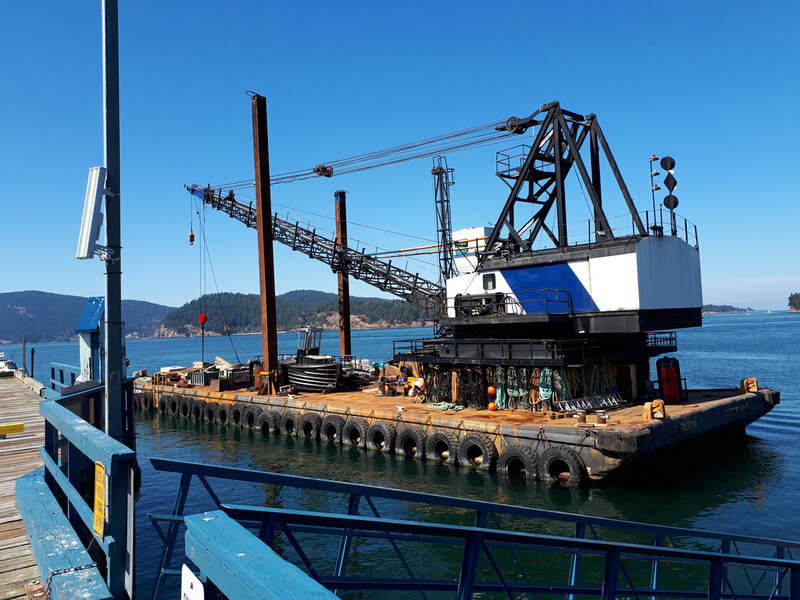 The detailed design work was postponed, while the Horton Bay Dock legal issues were being resolved by the federal government. 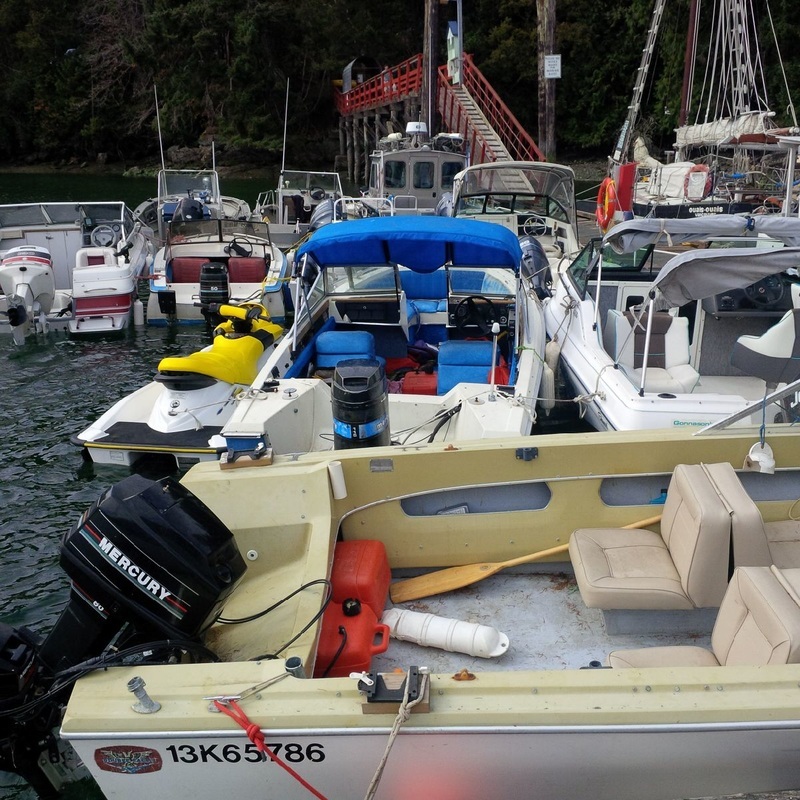 The design work will proceed this year followed by construction, to provide the much needed public moorage for Mayne Island. Community delegations are always welcome at the Commission meetings. To register as a delegate, please contact the Commission Chair, Ben Mabberley or myself ,Ted Robbins, GM, Integrated Water Services, prior to the next Commission meeting which will be September 28. To read Carl Bunnin's submission on Mayne Island docks and the Anson Road proposal go to pp 21-28 of the Jan. 15th Agenda. *AMIB thanks all those involved in the application process. The Mayne Island Conservancy hosted a meeting in Sidney to review the oil spill preparedness for the Southern Gulf Island and the Salish Sea. The approximately 35 attendees were form all of the SGI region as well as IOSA (Island Oil Spill Assoc) a core group from The San Juan Islands who have local systems in place to deal effectively and quickly with local spill situations. Representatives from the Island Trust, CRD and Industry were in attendance and AMIB director Allen Slade attended to see where the boating community might become an integral part of the preparedness process. 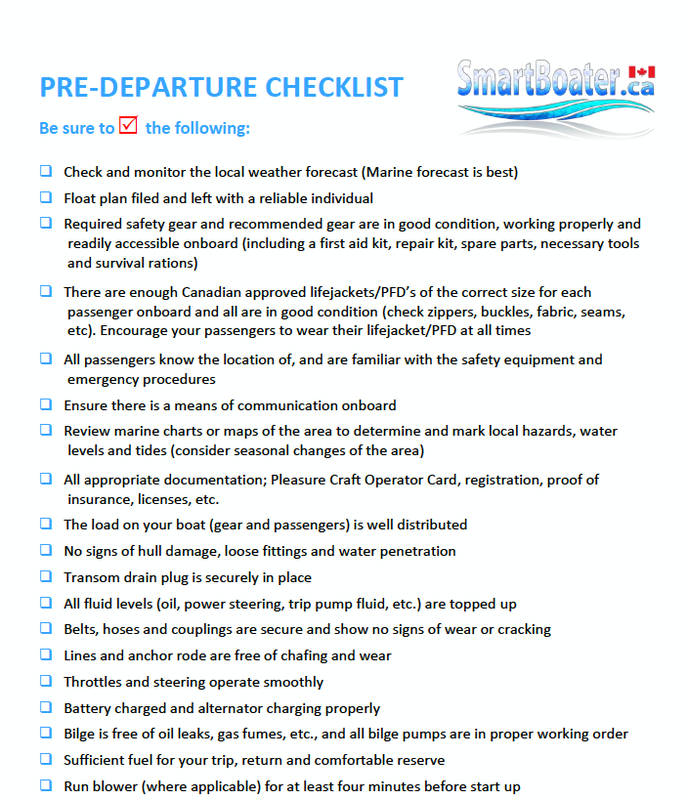 There was a clear need identified and the thought process has begun on just how the SGI can best develop a system that will mesh with the big picture response that is in place with Transport Canada and The Coast Guard to deal with major catastrophic events, should they occur. In the meantime, having systems in place to act on local spills will be essential. While these are early days, it is apparent that support from the local boating community, will be an essential component of any program. M.I. Conservancy directors Malcolm Inglis and Helen O’Brian should be congratulated on the initiative in organizing this very important event. 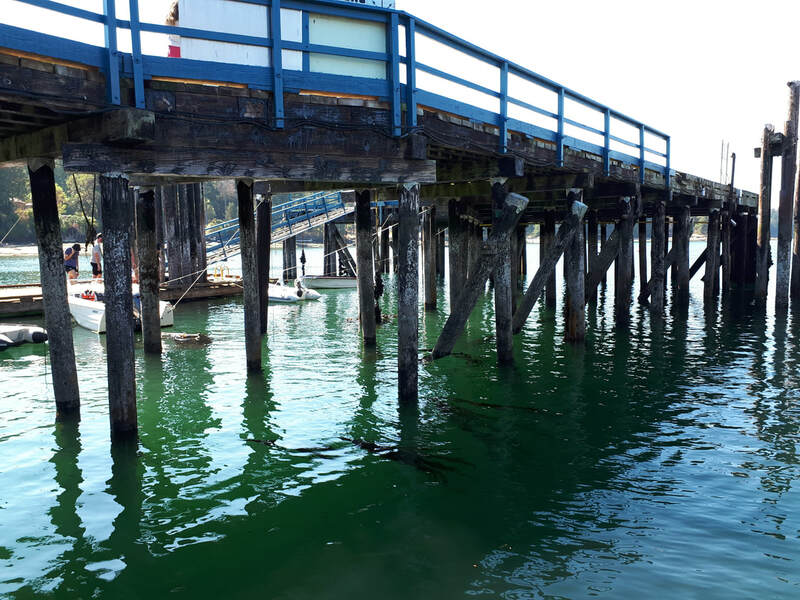 At the request of the Southern Gulf Islands Harbours Commission, ( SGIHC ) a rezoning application has been made to the local Islands Trust by the CRD to allow for public use of the water lease held by the CRD at Anson Road. The Mayne Island Trust has tabled the rezoning application on their Agenda at the Island Trust Meeting starting at 1:00 PM, WEDNESDAY , SEPTEMBER, 30th at the AG HALL. This will be the first of several meetings during the rezoning process. We encourage all Boating Members to attend this meeting.